You can prevent servers and IT equipment from overheating by using cooling systems which will help to prolong the IT equipment's lifespan and help the system work more efficiently. 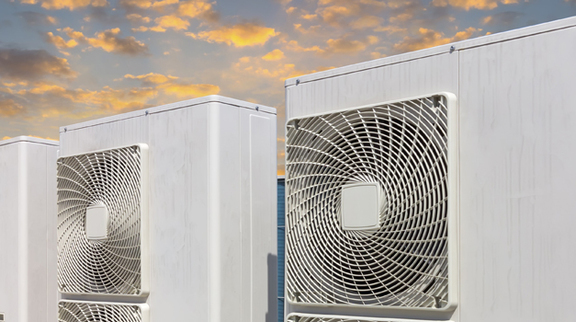 During the summer the average room temperature will be higher than during the winter months this means that the cooling systems will be under more strain to keep the IT equipment cool. If the cooling system cannot cope then overheating may occur which can cause loss of data and/or could require repair work. Keeping your IT equipment running efficiently is a business essential, servers can produce a lot of heat while running continuously. Fitted fans and comfort air conditioning in most offices will not keep your servers at their optimum temperature which means there is a risk of your server overheating. 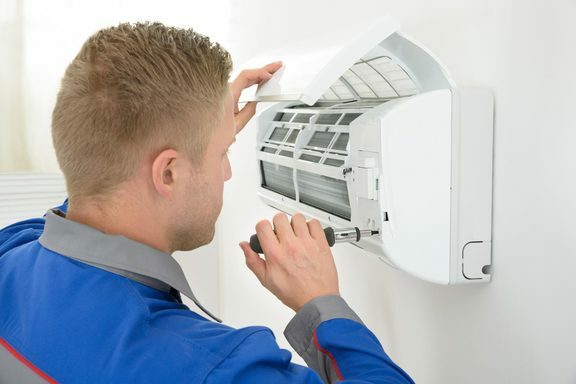 Air Management Solutions design and install precision air condition systems specifically for you. These air conditioning systems will regulate the room temperature to help protect your servers from overheating. 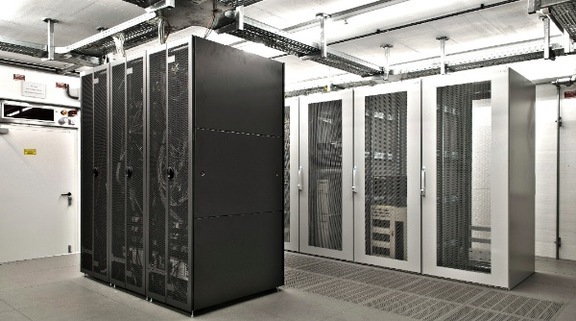 Each system is designed to be quiet, reliable and economical helping you to keep your IT running at all times. Our staff are fully qualified and committed to providing every customer with a solution to their requirements. With a professional, skilled and cost effective service tailored to each customers individual needs we are confident we can provide the right solutions for you. All works carried out by us are fully guaranteed.